That Might Explain What Happened To Your Wife Trailer: Suburbicon! Suburbicon – Margaret (Julianne Moore) and Gardner Lodge (Matt Damon) – Photo courtesy of Paramount Pictures. Suburban dad gets in trouble with the mob. Chaos ensues. This is a tale of very flawed people making very bad choices. Suburbican opens on October 27th. Two Kids on a Quest Trailer: Wonderstruck! Brian Selznick’s novel about two children from different eras who wish their lives were different has been turned into a film by Todd Haynes. Ben longs for the father he has never known, while Rose dreams of a mysterious actress whose life she chronicles in a scrapbook. Each is spurred into action by a discovery and they set out on quests to learn what they are missing. Wonderstruck will be in theaters on October 20th. 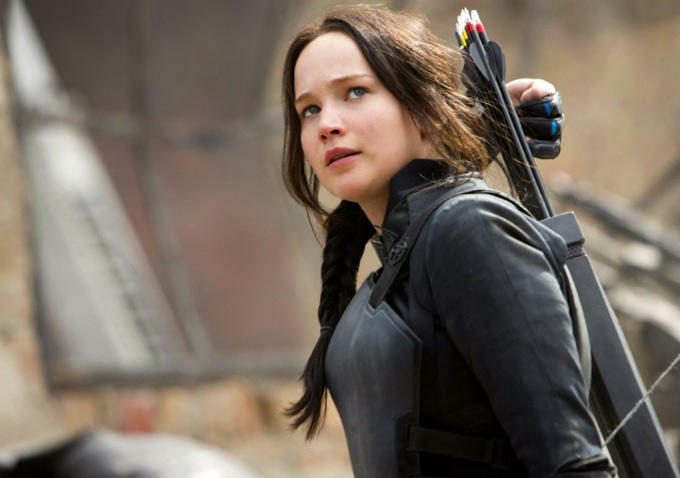 The Katniss Everdine story ends here – the revolution is at hand. 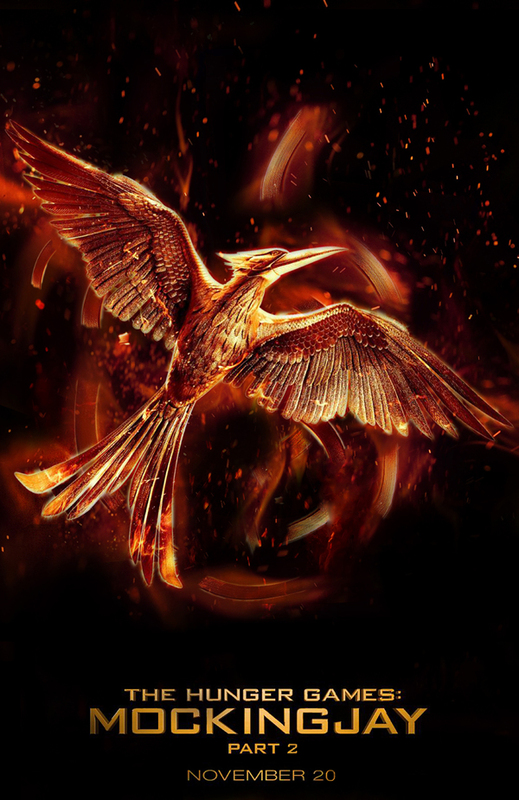 Check out the first teaser for The Hunger Games: Mockingjay Part 2 following the jump. Mockingjay Part 2 opens on November 20th. Simplicity is the key to great design. 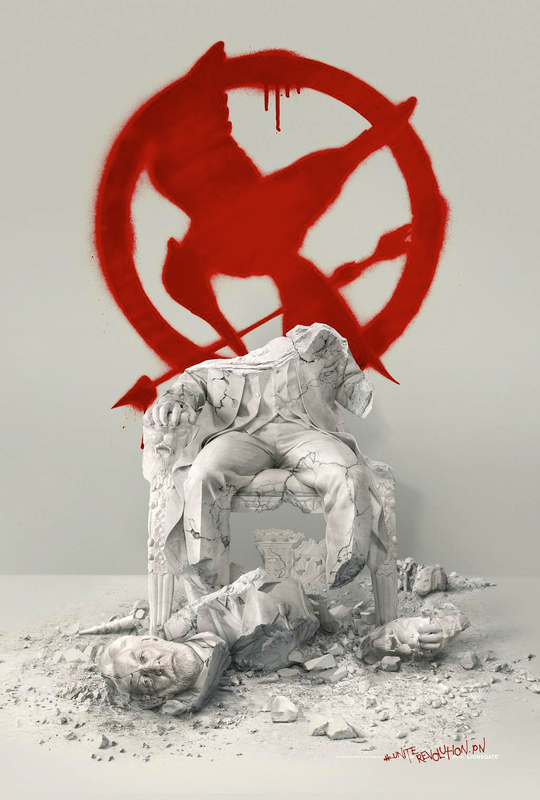 The powerful new teaser poster for The Hunger Games: Mockingjay – Part 2 is proof of that concept. Check it out after the jump. The Hunger Games: Mockingjay – Part 2 premieres on November 20th. 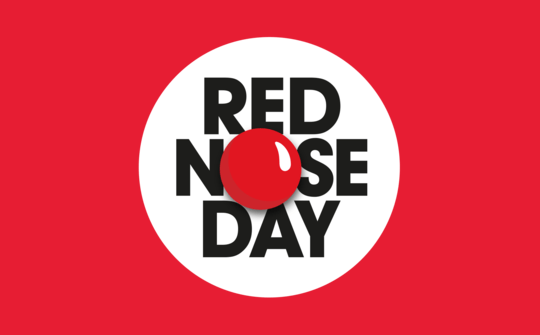 Over the past 30 years Red Nose Day has been the #1 television fundraising event in the U.K. raising money and awareness for children in need. Thursday May 21st at 8 p.m. EDT on NBC in a star-studded three-hour event it’s crossing the pond to take over America! Recently I sat down with funny man Jack Black to discuss his involvement with the Red Nose Day event and what he learned through his trip to Uganda where he experienced first hand the dire conditions many families are struggling to survive in. Along with Jack we spoke with Oscar nominee and Emmy Award-winning writer-director-producer Richard Curtis (“Four Weddings and a Funeral,” “Bridget Jones Diary,” “Notting Hill”) who created Red Nose Day back in 1985 to shed light on the devastating effects poverty has on children and their families and hopefully lead the way to make a positive change. Full interview after the jump! When is a teaser not a teaser? When it’s the flaming logo of The Hunger Games: Mockingjay Part 2 and audio clips of some of the most important moments of the previous movies in the series. Oddly, hearing Katniss progress from naïve District 12 girl to full on rebel is kind of exciting. Check it out after the jump. Hunger Games: Mockingjay Part 2 opens on November 20th. 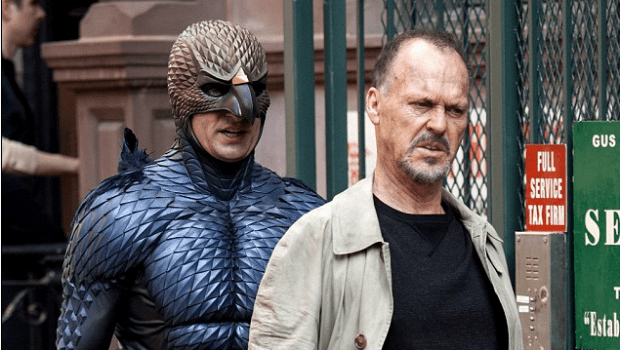 2015 BAFTAs: Boyhood Best Picture; Grand Hotel Budapest Most Awards! 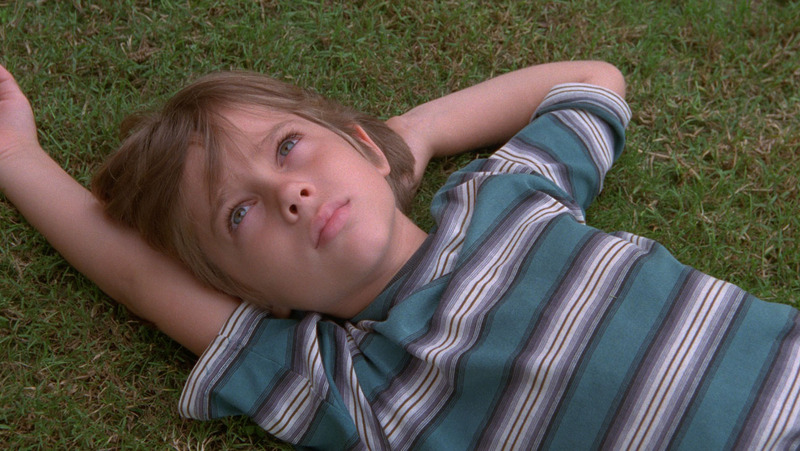 Richard Linklater’s Boyhood took Best Film at the 2015 BAFTA Awards today. Linklater also won for Best Director and Patricia Arquette garnered the Best Supporting Actress Award. Eddie Redmayne got the Best Actor award for The Theory of Everything; Still Alice’s Julianne Moore was named Best Actress and Whiplash’s J.K. Simmons got Best supporting Actor. The Grand Hotel Budapest led in total awards with five – Original Screenplay, Costume Design, Production Design, Makeup & Hair and Original Music. The LEGO Movie (which wasn’t even nominated for the Oscar) won Best animated Feature. A complete list of winners follow the jump. 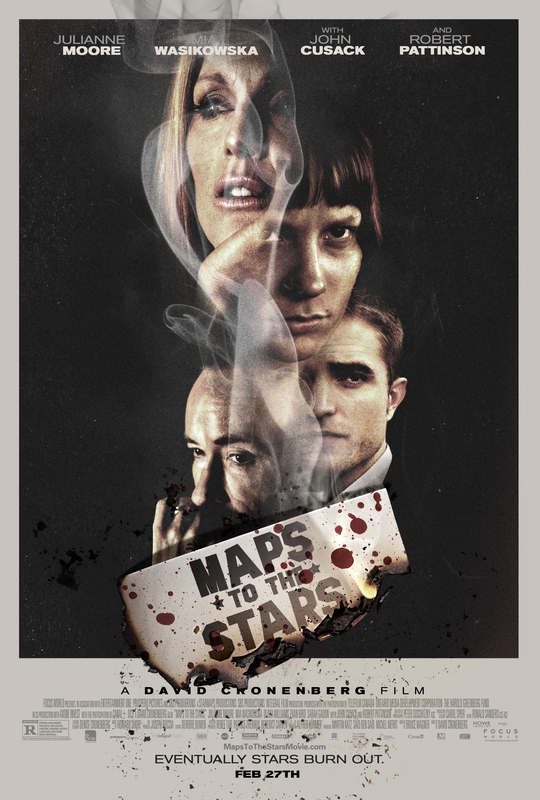 Cronenbergian Trailer: Map to the Stars! Feted at film festivals around the world, David Cronenberg’s latest film, Map to the Stars, is one of his most energetic and peculiar films yet – after all, it deals with Hollywood. Map to the Stars will be in select theaters, on VOD and on iTunes on February 27th. Check out the trailer after the jump.